IFA 2011 Sneaky Toshiba. A day after saying its thick Thrive tablet is coming to Europe as the AT100, it unveiled a 7.7mm fondleslab, the AT200 - set to ship in the States as the Excite. It weighs an impressive 558g. 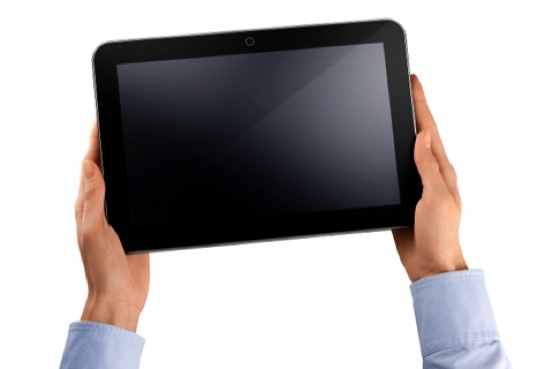 It'll be the thinnest laptop… when it ships. Well, maybe - someone else may have a thinner one by then. 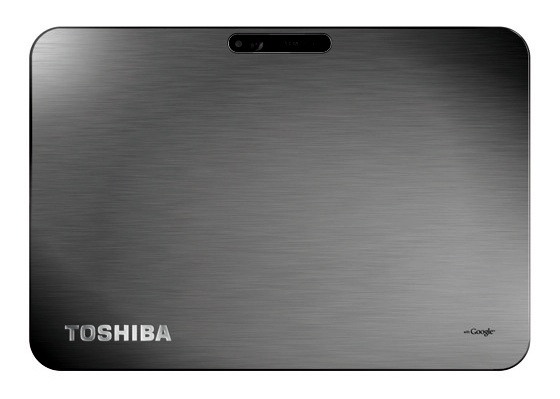 Toshiba's official release window is Q4. 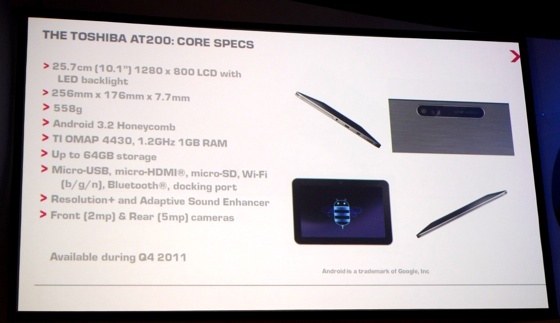 The AT200 will run Android 3.2 Honeycomb. So it's all up to you, Google. 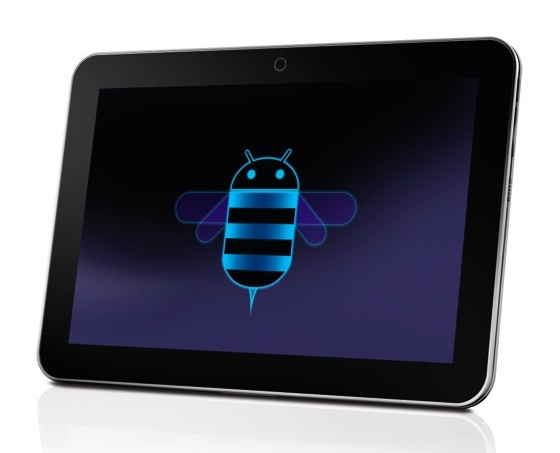 The AT200 has a 10.1in, 1280 x 800 display, and is equipped with a Texas Instruments OMAP 4430 processor running at 1.2GHz. There's 2.4GHz 802.11n on board, plus GPS, and 2Mp and 5Mp front- and rear-facing cameras. It's "built to exceed expectations", Toshiba said, which shouldn't be hard given what the company has come up with so far, tablet-wise. The news will kill of the chances for the AT100 - unless, of course, Toshiba puts it out at a massive discount, as per HP.